Take a look at our ESOL Classroom Courses in Plymouth, UK. 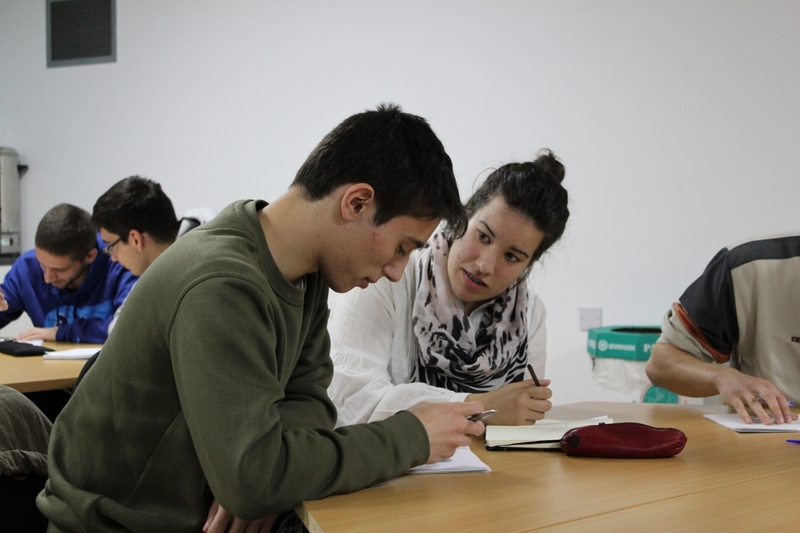 At Almond Vocational Link we feel that there are great benefits to Group sessions.Our aim is to improve your ability to speak, listen, and extend your knowledge of vocabulary and grammar as well as master your writing and reading . We can also offer other courses related to specific areas such as European Languages and Business English, if required, and facilitate working towards qualifications in English such as Cambridge and IELTS.